Learn from the man who turned product launch into an art form. A Steve Jobs keynote was a tightly choreographed and relentlessly prepared presentation, according to the new book Becoming Steve Jobs, by Brent Schlender. Jobs turned the product launch into an art form. He also leaves a legacy by which entrepreneurs can learn to dazzle their audiences. The following five keynotes will help anyone give the presentation of a lifetime. 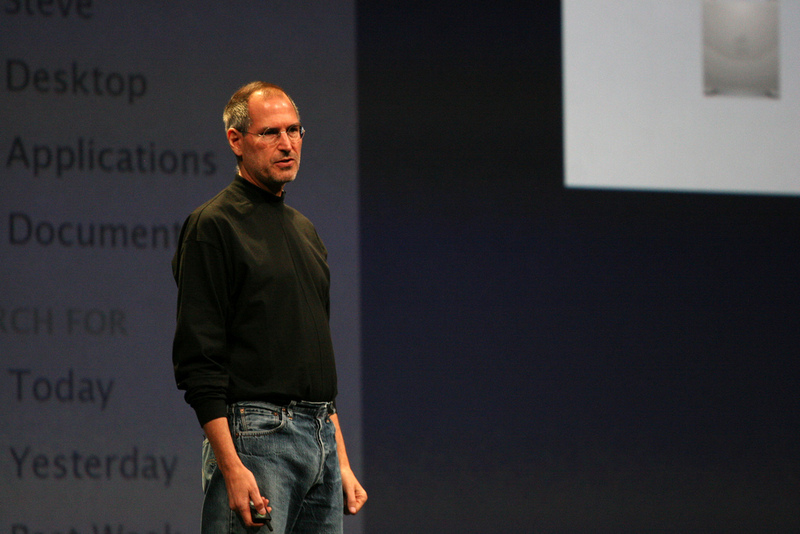 Every Steve Jobs presentation had one moment that people would be talking about the next day. These 'moments' were tightly scripted and relentlessly rehearsed. Remarkably, Jobs' flair for the dramatic started before PowerPoint or Apple Keynote were available as slide design tools, which proves you don't need slides to leave your audience breathless. 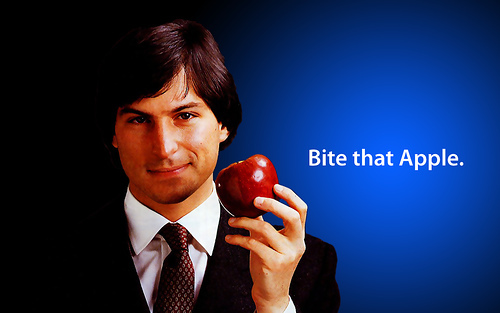 On Jan. 24, 1984, Jobs introduced the first Macintosh with a magician's flair for the big reveal. He showed a series of images and said, "Everything you just saw was created by what's in that bag." And with that Jobs walked to the center of a darkened stage that had a table and a canvas bag sitting on top it. He slowly pulled the Mac from the bag, inserted a floppy disk, and walked away as the theme from Chariots of Fire began to play as images filled the screen. The lesson: A presentation doesn't always need slides to wow an audience. The rule of three is one of most powerful concepts in writing. The human mind can only retain three or four 'chunks' of information. Jobs was well aware of this principle and divided much of his presentations into three parts. Sometimes he even had fun with it. For example, on Feb. 16, 2007, Jobs told the audience to expect three new products: a new iPod, a phone, and an "Internet communication device." After repeating the three products several times, he made the big reveal--all three products were wrapped in one new device, the iPhone. The lesson: Introduce three benefits or features of a product, not 23. When Jobs introduced the "world's thinnest notebook," the MacBook Air, he walked to the side of the stage, pulled out a manila envelope hiding behind the podium and said, "It's so thin it even fits inside one of those envelopes you see floating around the office." With a beaming smile, he slowly pulled it out of the envelope for all to see. Most presenters would have shown photographs of the product. Jobs took it one step further. He knew what would grab people's attention. This did. Most of the blogs, magazines, and newspapers that covered the launch ran a photograph of Steve Jobs pulling the computer out of the envelope. The lesson: Don't just tell us about a product, show it to us, and do it with pizzazz. In the next section of the presentation Jobs replaced each of the drawbacks with the benefits of paying for music. The lesson: Great presentations have an antagonist--a problem--followed by a hero--the solution. In 1997, Jobs returned to Apple after a 12-year absence. Apple was close to bankruptcy at the time and was quickly running out of cash. Near the end of Jobs' keynote at Macworld in August 1997, he slowed the pace, lowered his voice, and said: "I think you always had to be a little different to buy an Apple computer. I think the people who do buy them are the creative spirits in the world. They are the people who are not out just to get a job done, they're out to change the world. We make tools for those kind of people. A lot of times, people think they're crazy. But in that craziness, we see genius. And those are the people we're making tools for." The lesson: Don't forget to motivate your internal audience -- your team, employees and partners. Give them a purpose to rally around. Mike Rowe: Don't pursue your passion. Chase opportunity.